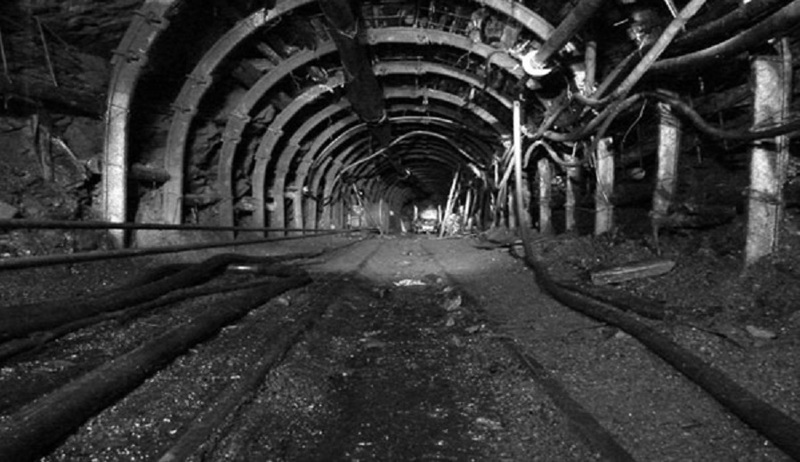 July 9 (Reuters) – Miner Yancoal Australia said on Monday that production at the Austar coking coal mine in New South Wales state would be halted until it resolves a dispute with the state regulator over a resumption of operations. Yancoal said it will start standing down employees, and is aiming to redeploy most workers to other underground operations owned by the company. The miner is seeking a review of two notices issued by the regulator that prohibited all underground longwall production at the Hunter Valley mine after a so-called coal burst, where tonnes of coal exploded from the longwall face. No workers were injured, but the incident followed other similar events, including one where an employee was treated for a hand injury after 50 tonnes of coal exploded from a longwall, according to local media reports. Yancoal was advised on May 18 that the prohibition order would remain in place until a detailed geotechnical assessment was completed and the resources regulator was satisfied workers would be protected from further coal bursts. "Until all legal avenues have been exhausted and we can re-enter the mine to move the longwall, we are unable to continue proposed longwall activity," Yancoal Chief Executive Reinhold Schmidt said in a statement. Two Austar employees died in another underground wall collapse four years ago.